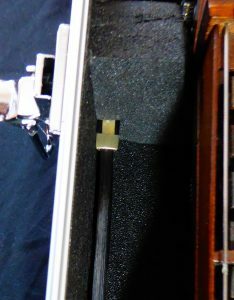 One or two bows are fitted to the sides. One of them is also possible to secure with an additional small strap. 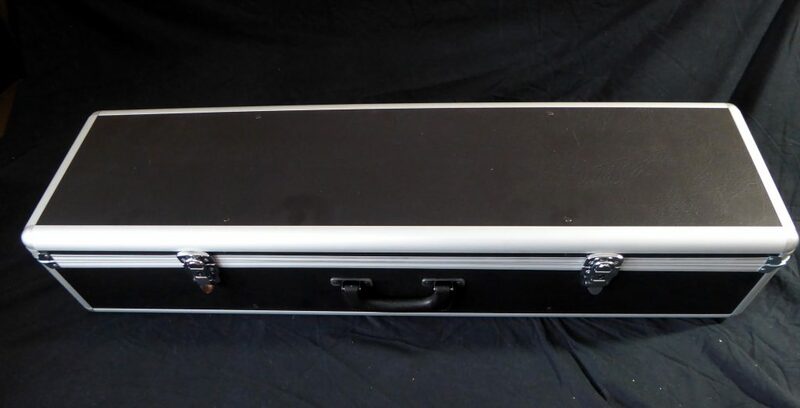 The case is made in by a local case manufacurer especially for slim instruments. 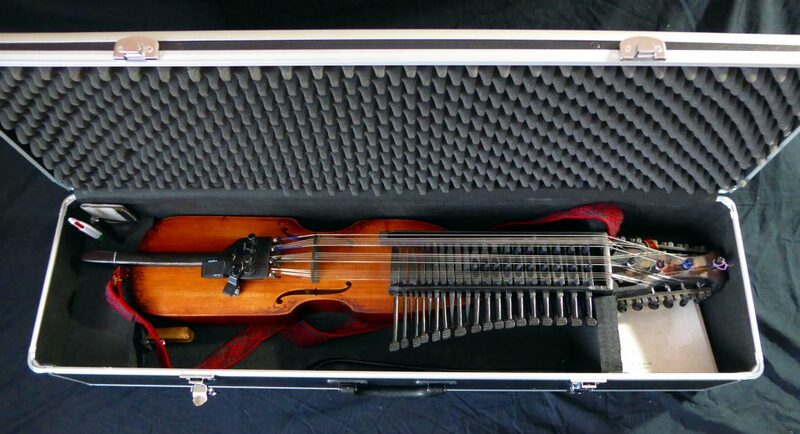 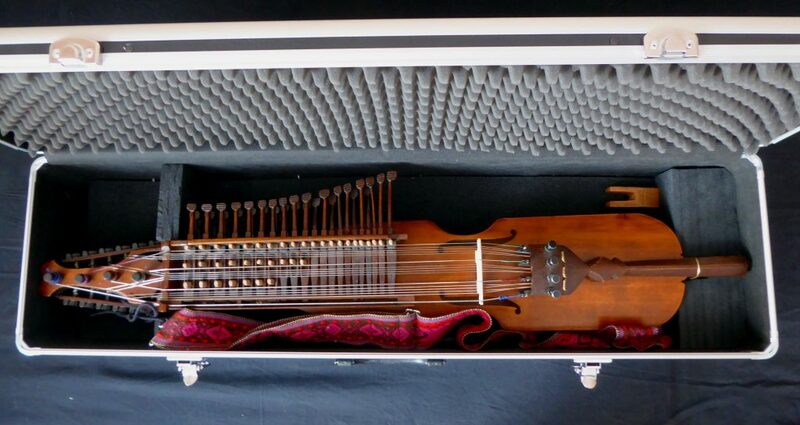 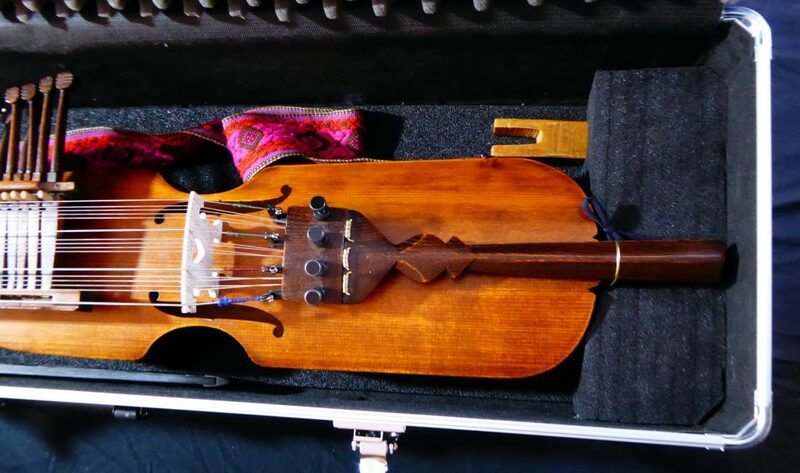 The nyckelharpa is fitted in individually to make sure that it’s secure by transportation.